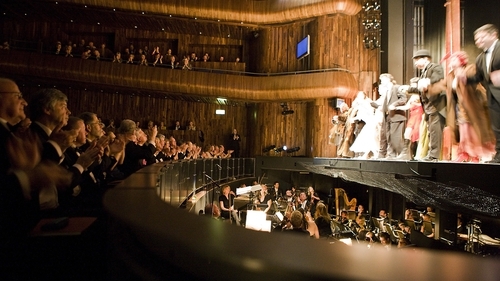 RTÉ has announced that it will livestream at this year’s Wexford Festival Opera for the very first time, as part of its collaboration with European public service channel, ARTE. You can see Il Bravo (The Assassin) live from the Wexford Opera House on rte.ie/culture from 8pm on Saturday, October 27 - watch it here. The collaboration will see Wexford Festival Opera’s production of Saverio Mercadante’s Il bravo (The Assassin) livestreamed internationally here on RTÉ Culture, live from Wexford on the night - this performance will then be available for catch-up viewing on RTÉ Player. In addition, RTÉ lyric fm will broadcast Il bravo (The Assasin) live on Saturday 27th October as part of Opera Night with Paul Herriott and will also be streamed around Europe courtesy of the EBU Premium Opera Season. Two additional operas will be recorded for future broadcast: the European premiere of William Bolcom's, Dinner at Eight will be broadcast on Saturday 3rd November on RTÉ lyric fm and streamed around Europe as well, while the double-bill of L'oracolo and Mala vita will be broadcast on RTÉ lyric fm on Saturday 10th November. Ann-Marie Power, Group Head of Arts & Culture, RTÉ, said: "I’m delighted that RTÉ’s partnership with the Wexford Festival Opera is further enriched this year and that our close relationship with ARTE continues to bear fruit. Arts and culture is for everyone and this visual spectacle, along with RTÉ's Culture Night events and the RTÉ Radio 1 Folk Awards, is part of a series of exciting arts events which RTÉ is livestreaming and bringing to our audiences, wherever they are." This latest collaboration has been facilitated by a close partnership between RTÉ and ARTE as part of a pan-European public-service initiative which sets out to promote European culture by offering European cultural content and events on-demand and free-of-charge to audiences worldwide on the digital platforms of partner broadcasters. In April 2019, Il bravo (The Assassin) will also be broadcast on Arte’s digital on-demand culture channel, Arte Concert. 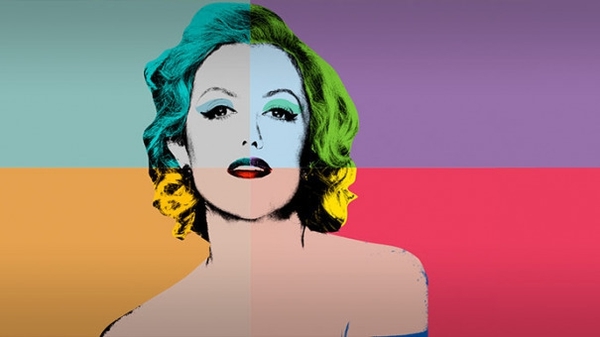 The 67th Wexford Festival Opera runs from 19th October- 4th November 2018 - find out more about Il bravo and the rest this year's programme here.